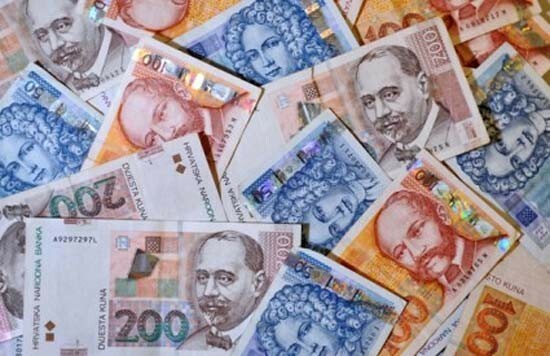 The official currency used in the Republic of Croatia is the Croatian kuna (HRK). 1 kuna equals 100 lipa. 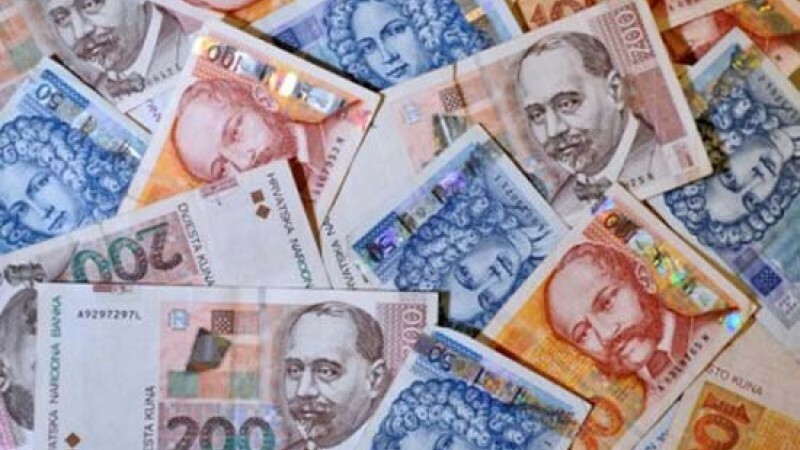 The currency may be converted in official exchange offices, banks, post offices, hotels and tourist agencies according to the current exchange rates. Credit cards (DINERS, VISA, AMERICAN EXPRESS, EUROCARD/MASTERCARD) can be used where indicated. Eurochecks can be cashed in the banks. You can withdraw cash from ATMs in all larger cities and important tourist centers.